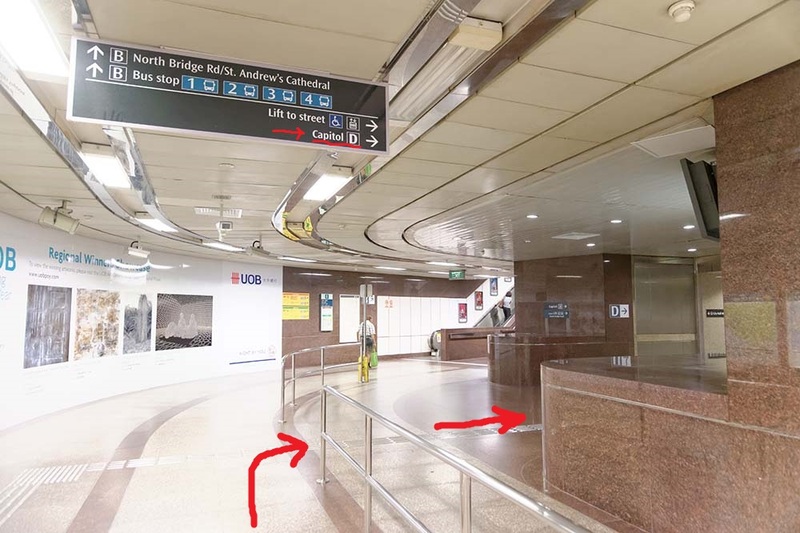 Do You Know How To Walk From City Hall MRT to Alex Photo? 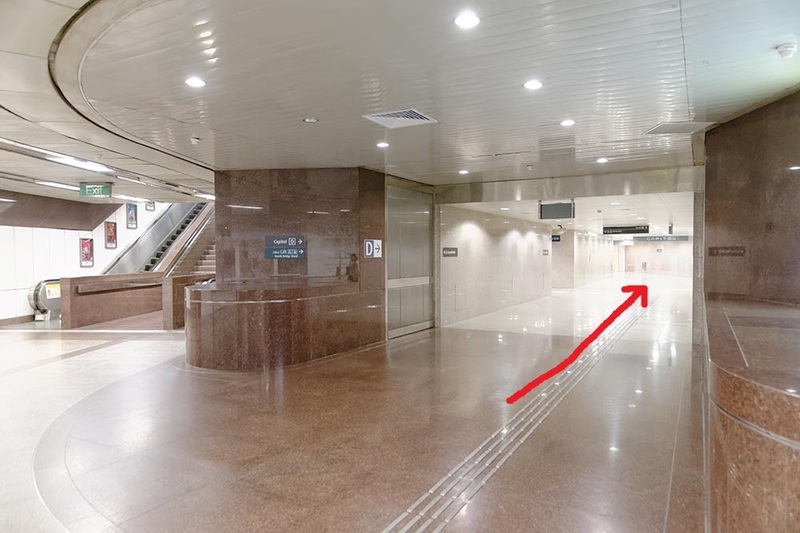 In City Hall MRT, walk towards Exit D (which is same direction as exit to North Bridge Road/Saint Andrew’s Cathedral). So when you exit the turnstyles, turn left. 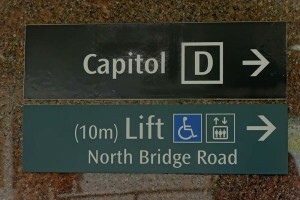 On the right You will see the sign for Exit D to the Capital and also for the Lift to North Bridge Road. 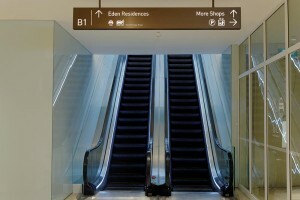 Take this exit (a 90 degree right turn), but don’t take the lift (as long as you can use Escalators OK). You have already walked past the lift. 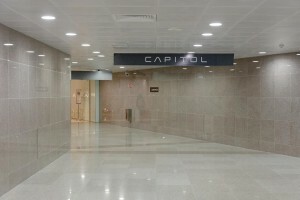 Continue along this passageway for exit D into Capital Piazza. (well no other choice really). You will walk past some Shops and Restaurants – don’t be distracted – remember your goal is to get to Alex Photo. Take the Escalator Up one Level and do a 180 degree Turn to the Left. There is a Pillar, go around that. 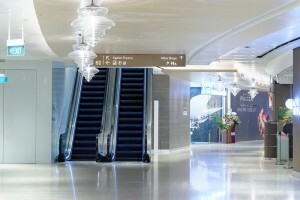 At the top of the first escalator, turn to the left, go around the pillar and take the second Escalator to Ground level. 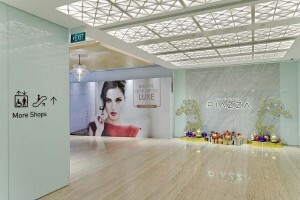 At the top of the Escalator, turn left and exit Capital Piazza. Turn Right and walk down the 3 steps and then turn right again and walk along the sheltered walkaway/footpath. 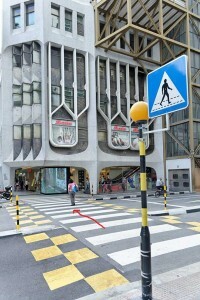 When safe to do so, walk across the Pedestrian Crossing to Peninsula Plaza. 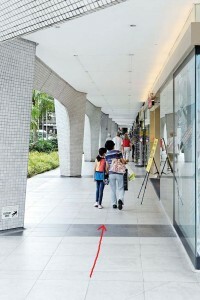 After crossing the Pedestrian Crossing, walk along the sheltered walkaway at the outside of Peninsula Plaza. 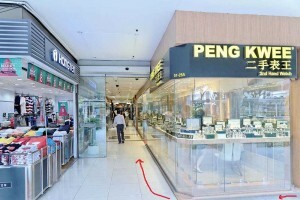 Immediately after the Peng Kwee Watch Shop there is an entrance on the right, to Peninsular Plaza. 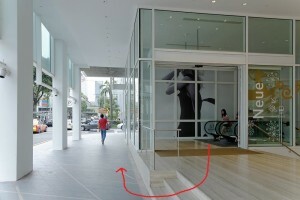 Turn right into this entrance and then walk straight all the way, even past the lifts/elevators. 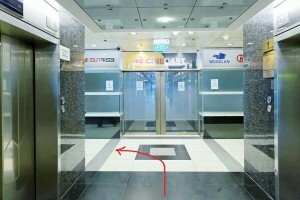 As soon as you have passed all the lifts, turn left into the long passageway. 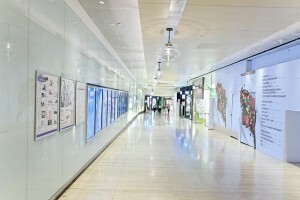 Walk along the passage way and ignore the shops on either side – remember your final Destination is Alex Photo! 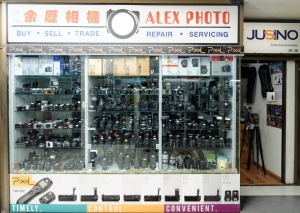 Anyway you will get a better deal at Alex Photo and you will also get great and Friendly Customer Service. So just walk along straight until you get to Alex Photo – see the Photo below. After you have had a good look in the window, we look forward to see you inside, where you are most welcome. You have come to the right place for Good Advice, Great Friendly Service and Good Prices. We will help you with New and Second Sales. Servicing and Cleaning. We also purchase used Camera Equipment that is in Good Condition. If you see something in another camera shop, come and see us before you commit – we will do our best to look after you. 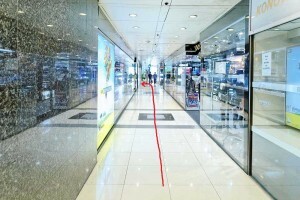 We hope you found “How to walk from City Hall MRT to Alex Photo” to be a useful help to you.